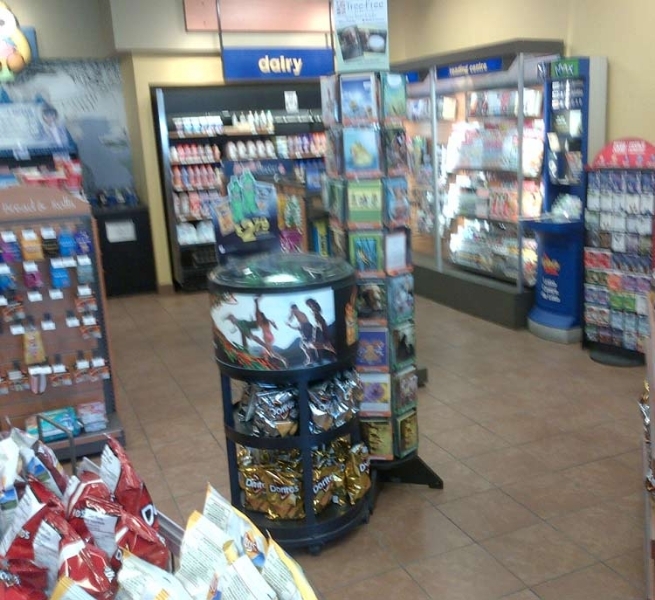 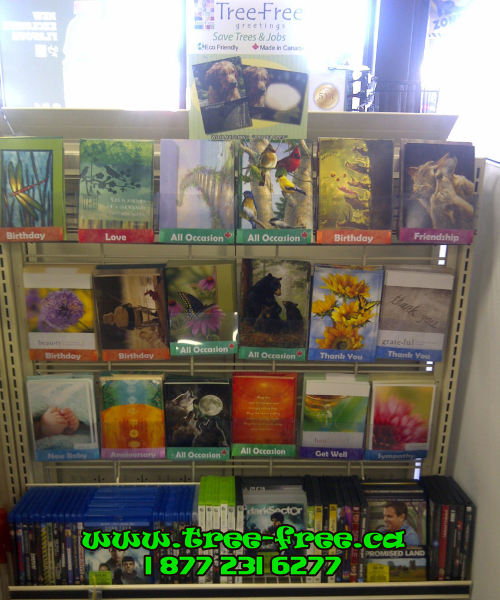 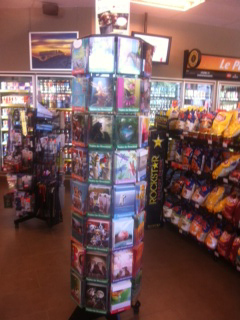 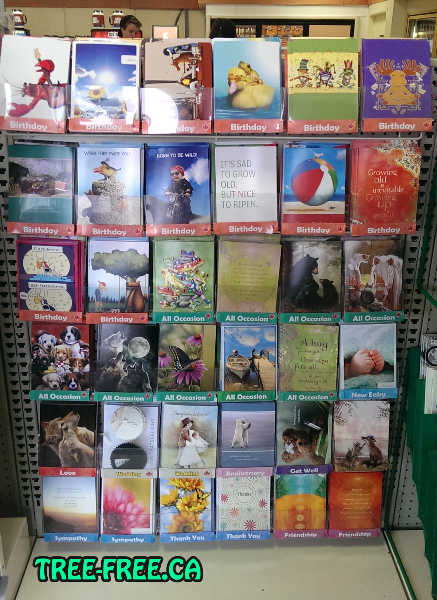 The Tree-Free retail program offers great margin, a variety of free, eye catching displays (see gallery below), fantastic turns and outstanding coast to coast FREE service in Canada..
Tree-Free is distributed and serviced by MapArt Publishing, expect the best DSD service in Canada. 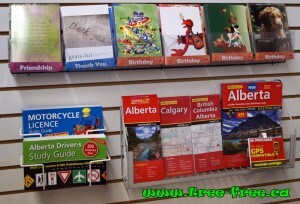 Tree-Free is distributed by MapArt Publishing Corporation, an industry leader in DSD (Direct Store Delivery) service. 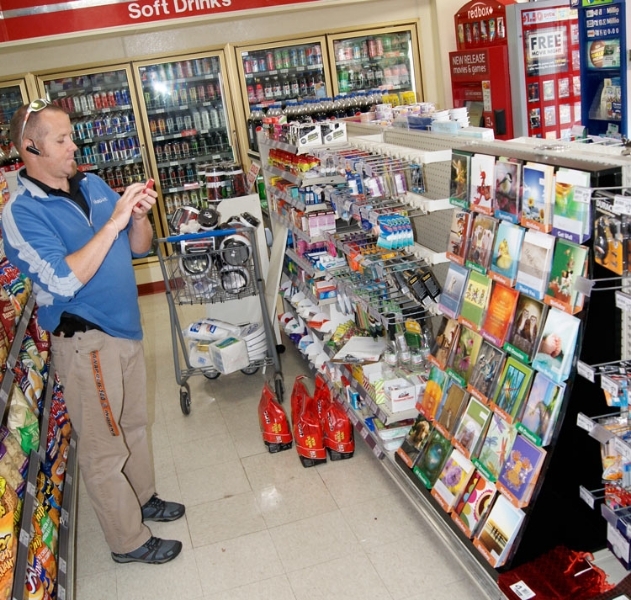 A high call cycle enables stores to keep less inventory, enjoy a clean, up to date display and best of all, product is 100% guaranteed within our normal service program. 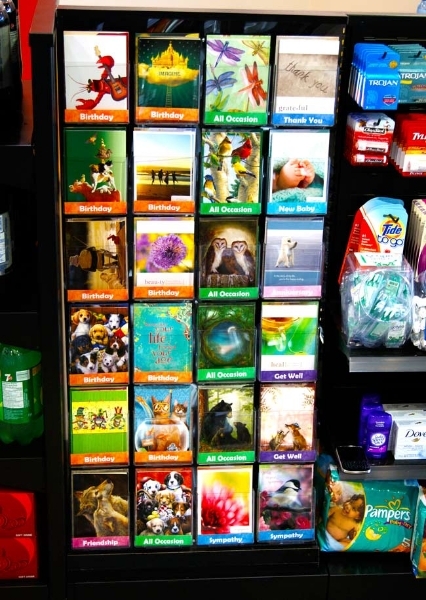 Our DSD, combined with our winning product, makes a world of difference over other card programs. 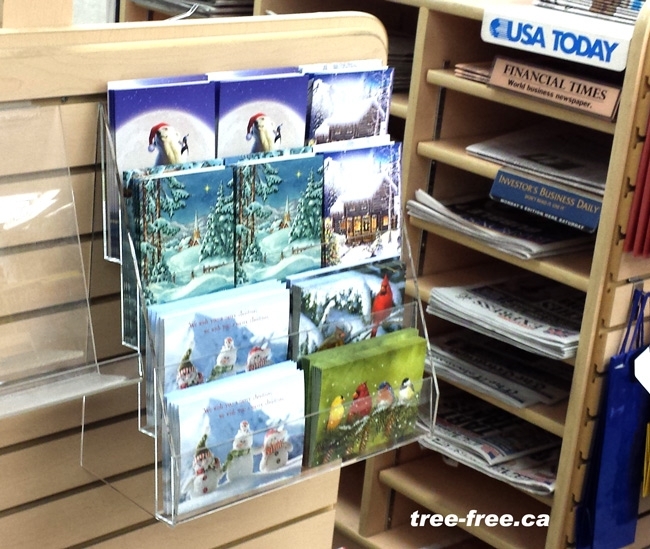 This testimonial from a four year Tree-Free customer, speaks for itself. 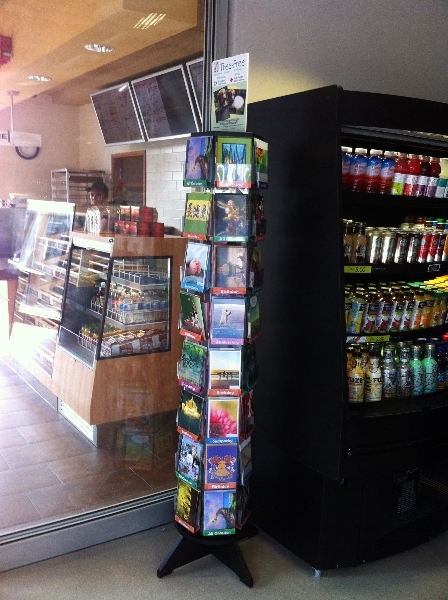 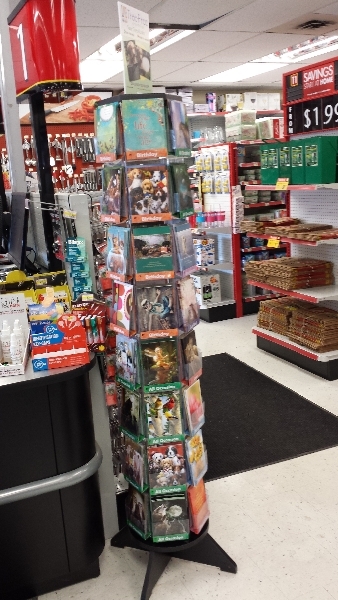 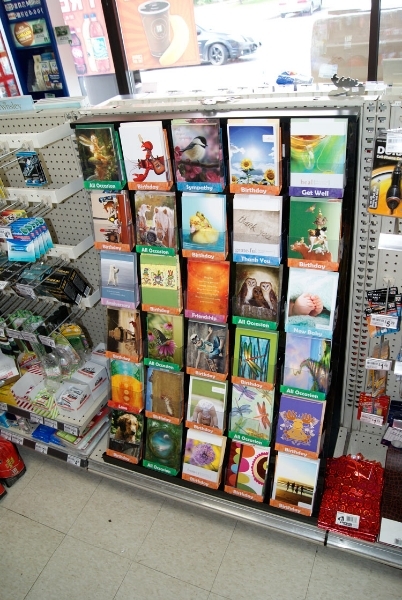 New In-Line Card Display turns a small space into a profit center! 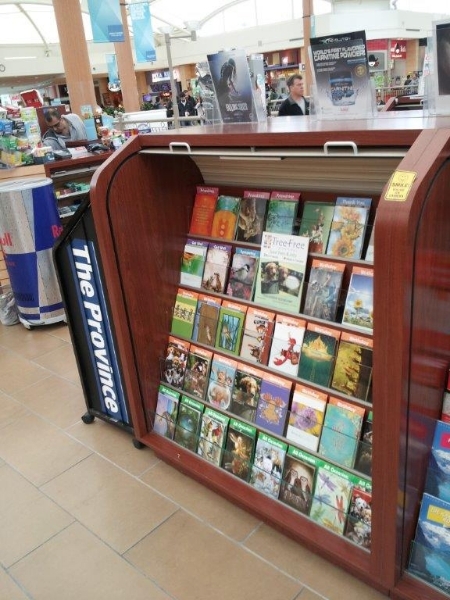 Our latest display innovation is the Inline card display, holds six titles, attaches to Slat Wall or Peg Board and is a clean, easy to maintain space that will sell for you! 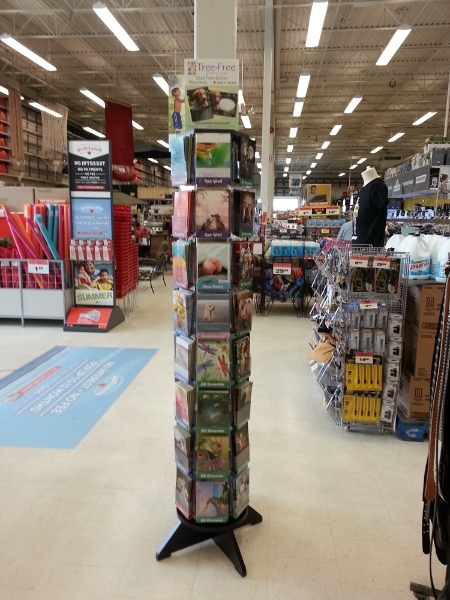 The 48 Spinner is our best selling model, this rack turns one square foot into great sales. 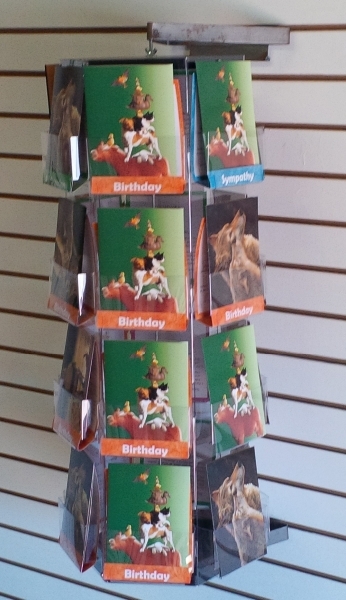 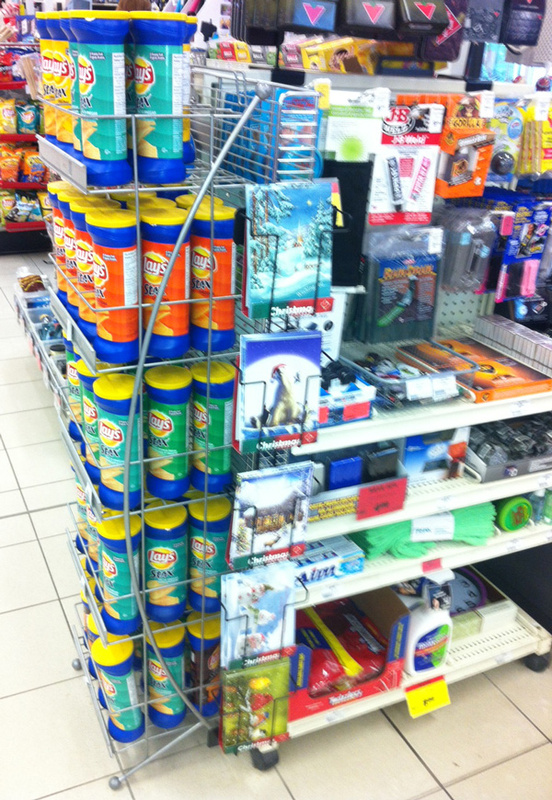 Below is a series of displays we’ve used in the past, we can improvise and make a display to suit your store’s needs.